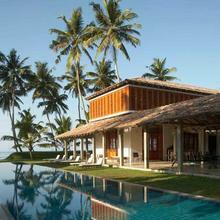 Located on the West end of Thalpe bay on a long stretch of secluded and picturesque beach, this villa offers a luxurious Sri Lankan experience. 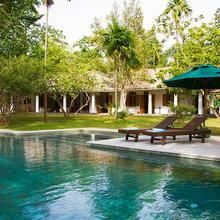 Located on the West end of Thalpe bay on a long stretch of secluded and picturesque beach. 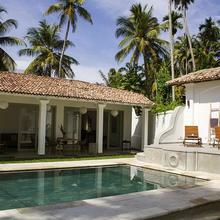 This complex villa contains of 3 villas that offer luxurious experiences.